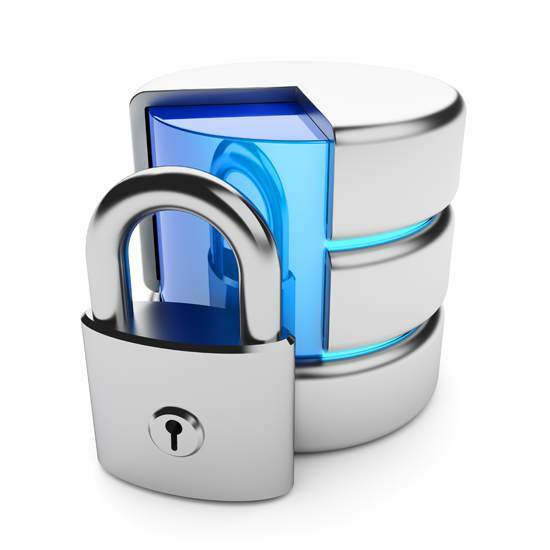 Databases are a critical element of most business applications. By using our database services we will take your data , import it into your CRM and transform it into a tangible business asset. Have you already got lists of contacts? Do you just need to have them all in one place? Bought or acquired a contact list? Your data is an invaluable business asset and ensuring it is accurate is essential to meaningful reporting and critical to decision making. We correct duplication issues that may have arisen through manual data entry, corrupt integration and poorly planned database structures. 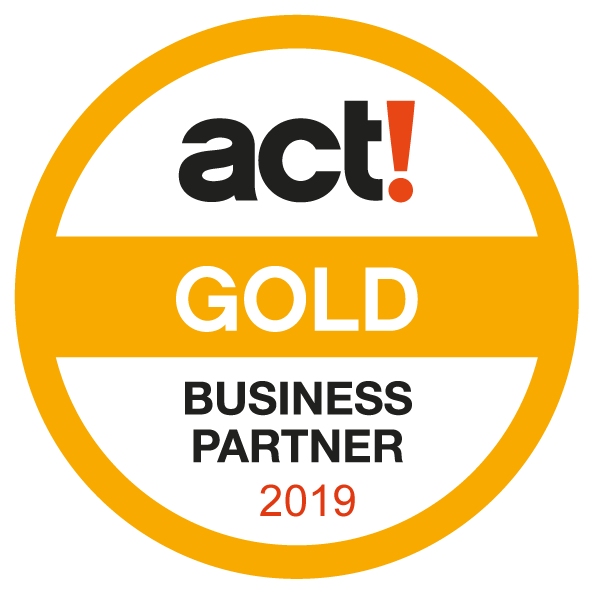 Perform regular backups of your database within the ACT! backup utility. 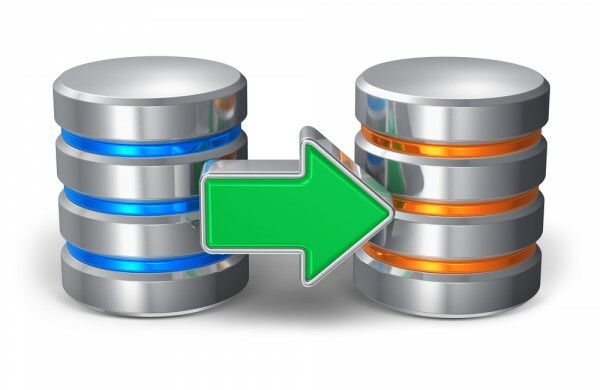 Sage Support recommends that you make daily backups of your database. 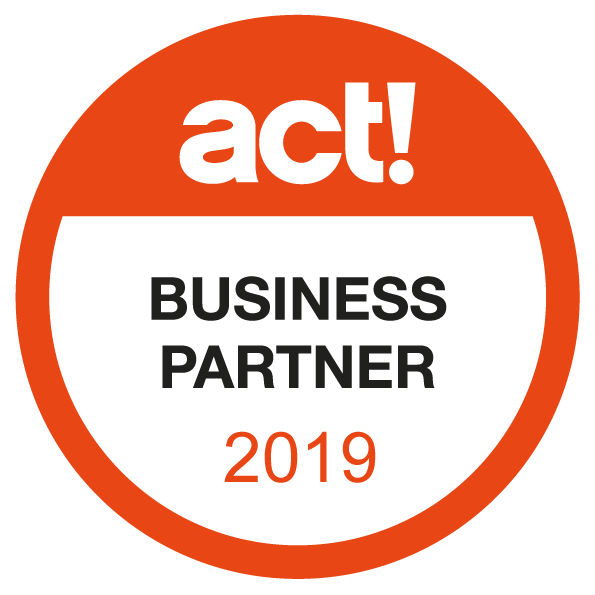 This process can be automated using the ACT! Scheduler. Perform a test restoration of your backup to ensure all of your data restores as expected. 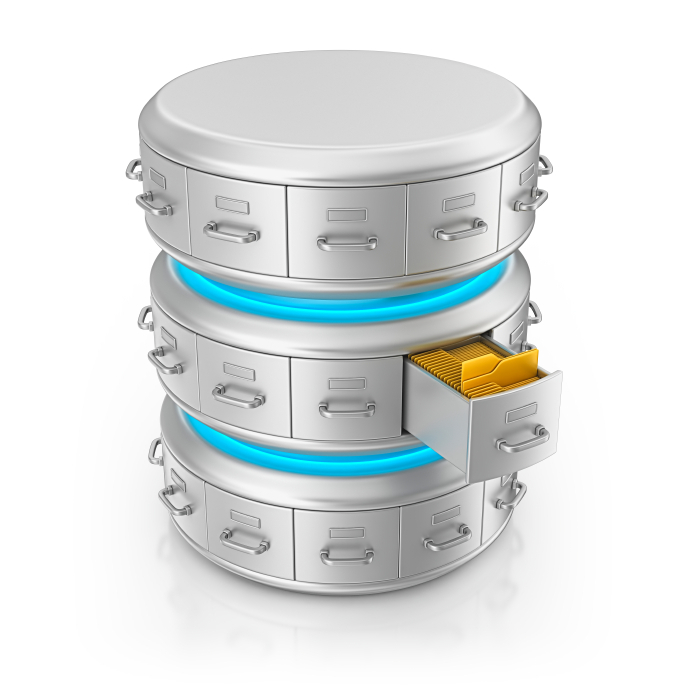 Copy your database backups to a secure, off-site location.